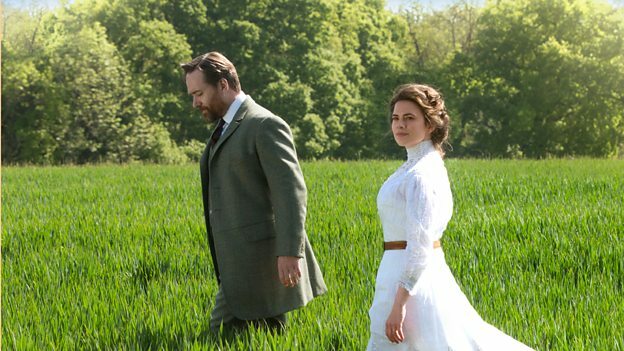 While BBC dramas have yet to disappoint costume-wise it remains that the new Howard’s End series faced a difficult task in matching the iconic 1992 Merchant Ivory production. One couldn’t help but notice how this excellent adaption actually emulated the film as much as the original story. Helen’s character played by Philippa Coulthard visually resembled a young Helena Bonham-Carter while Aunt Juley could easily have slipped into her predecessor Prunella Scales’s role in Fawlty Towers! 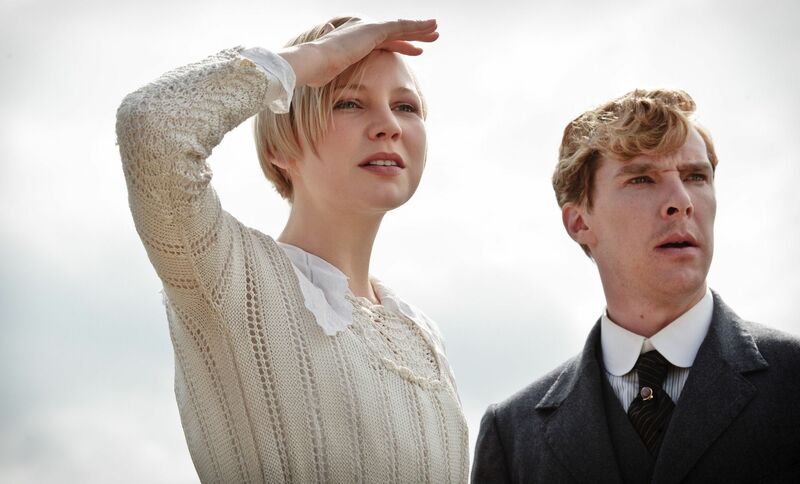 The BBC used costume designer Sheena Napier for the new Howard’s End series who was also behind the breathtaking outfits in Parade’s End of the same era while the supervisor was Louise Cassettari, Key Costumier for Kingsman: The Secret Service. Desperate for the Edwardian look? You’ll be surprised what you can find on Etsy and eBay. How did Napoleon Change Fashion?